Silicom’s HW Accelerator Crypto Compression PCI Express Server adapters are based on standard on-chip HW accelerator Intel Cave Creek controller. Silicom’s Cave Creek PCI Express Server adapters support Intel QuickAssit Technology for Hardware Ctypto and Compression accelerator engines. 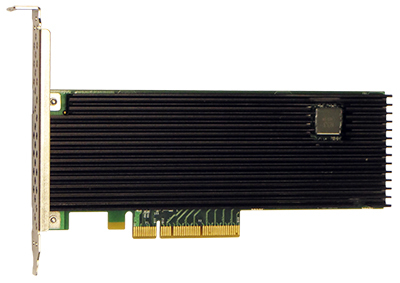 The Silicom’s Cave Creek PCI Express Server adapters are optimized to Intel Architecture (IA) support. 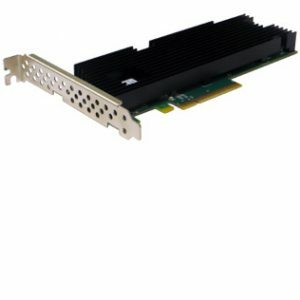 The Silicom’s Cave Creek PCI Express Server adapters are based on Intel production process that provides the best industry performance, power and cost. Environmental condition – GB (Ground, Fixed, Controlled). Ambient temperature 25°C. Temperature rise of 15°C above the system ambient temperature was assumed for the cards components.